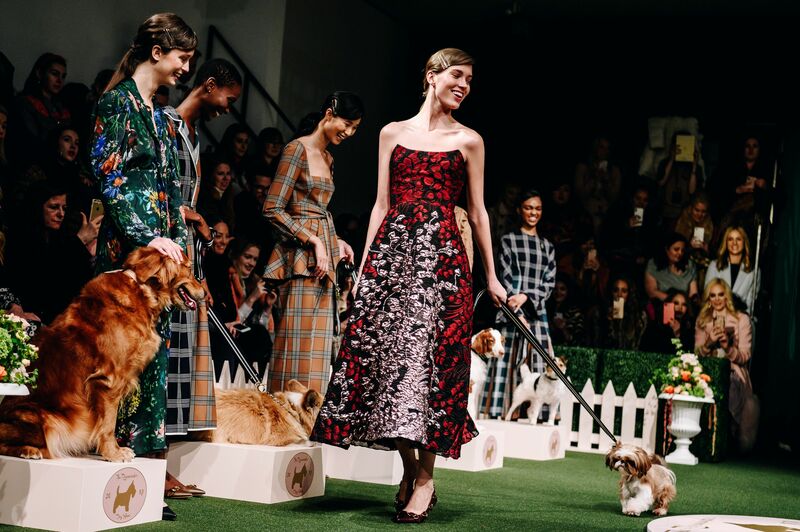 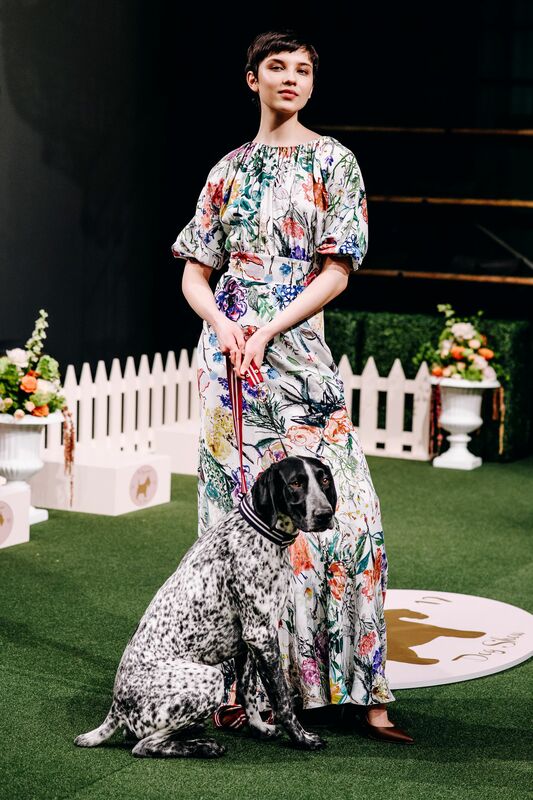 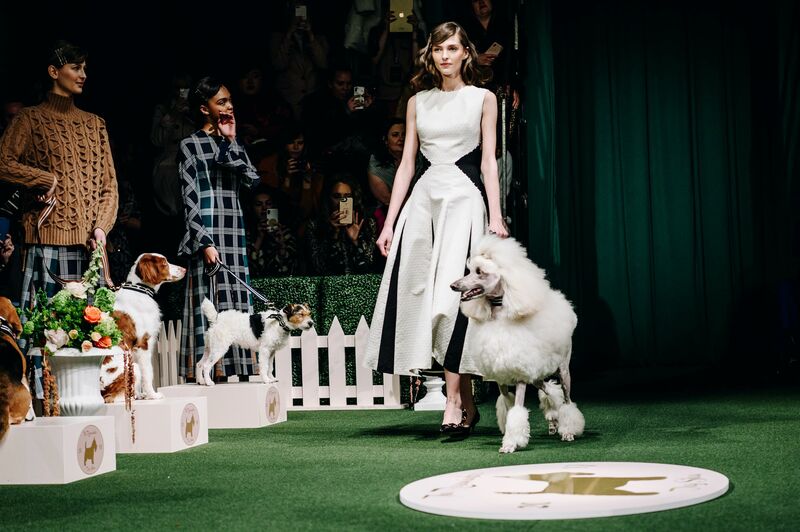 On Day 5 of New York Fashion Week, Lela Rose gave us the greatest gift of all: a full-on dog show on the runway. 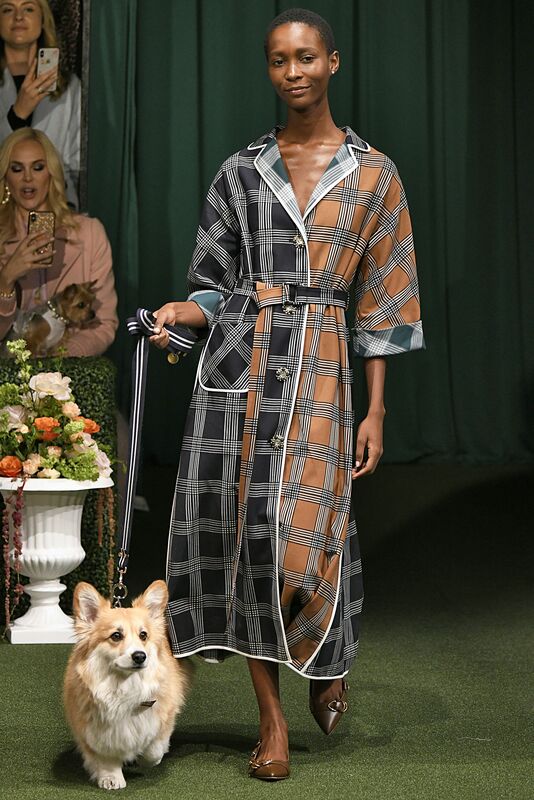 To present her Fall 2019 collection, the designer enlisted the most precious cast of furry models for the “Roseminster Dog Show.” The end result was just as cute as you’d expect. 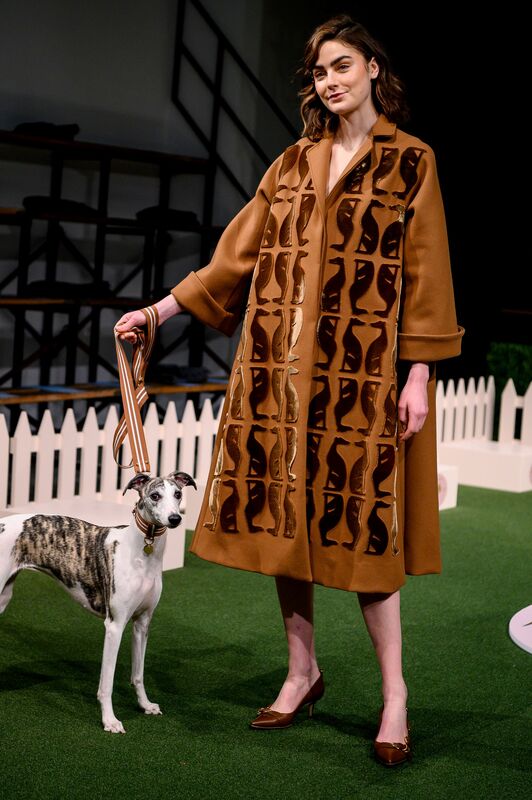 Much of the collection itself was inspired by dogs, too. 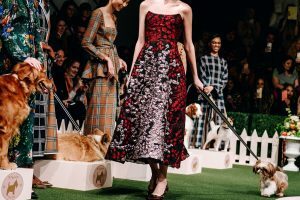 There were dresses and suits featuring a black and white dog print that was surprisingly chic and an oversized camel coat emblazoned with the subtle print of tiny greyhound dog silhouettes. 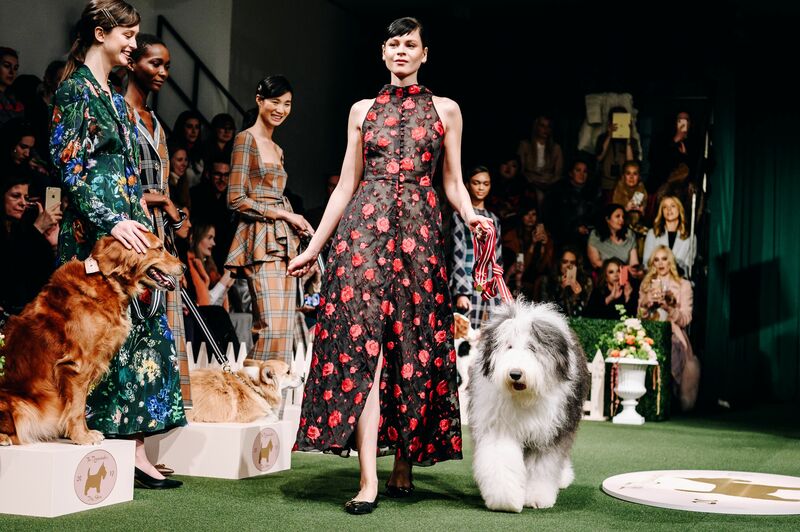 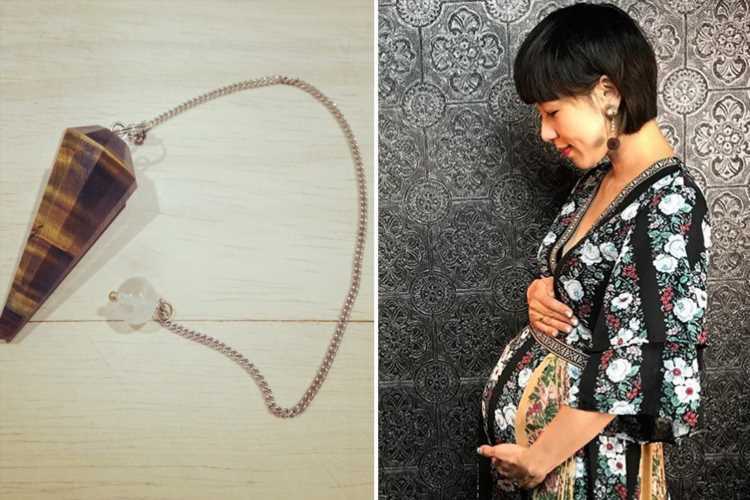 “The inspiration for this collection struck when I happened upon an antique dog cameo button, but my four-legged friends have long been a lovable influence,” Rose wrote in the show notes.